Thanks for your interest in GOEX apparel + print! Our staff will be reaching out to you. Check out our website to learn more about how we support living wage jobs in Haiti and the U.S. These new shirts from GOEX are making us feel great in more ways than one. 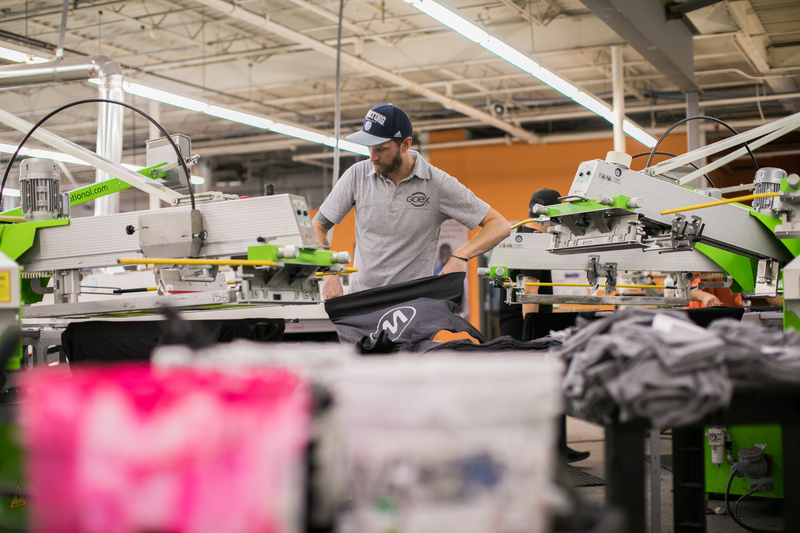 Each t-shirt was made in Haiti and helps create living wage jobs, keeps families together, and takes care of kids in the US and around the world. Proud to support a company who’s making a difference and provides us with such high quality, durable shirts for our crew! 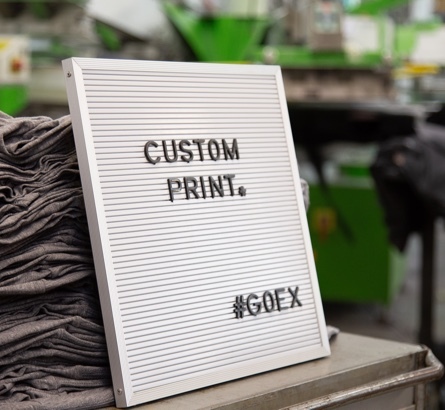 Your GOEX tee helps break the orphan cycle. Financial hardship is a leading cause of parental abandonment in developing nations like Haiti. At The Global Orphan Project, we believe families are better together. Check out our blog to learn more about our approach. GOEX partners with LIFE, a Haitian-owned manufacturing facility near Port-au-Prince, Haiti. A life-giving alternative within the apparel industry, LIFE treats their skilled employees with respect and pays a fair wage that reinstates pride, dignity, and stability within their families.